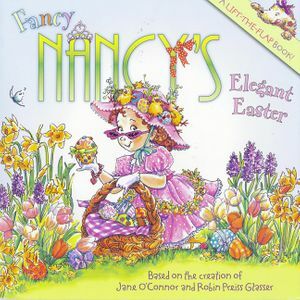 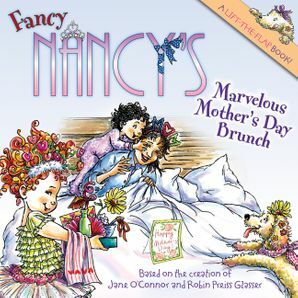 Nancy plans the perfect Mother's Day in this fancy new lift-the-flap book! 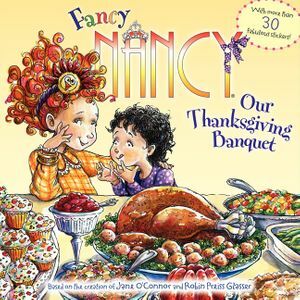 Nancy pulls out all the stops to give her mom the best Mother's Day celebration of all time—but will everything go according to plan? 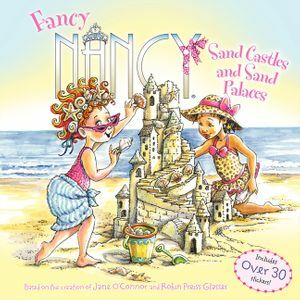 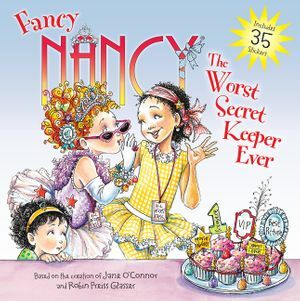 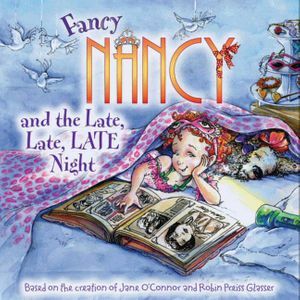 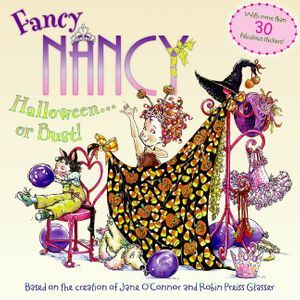 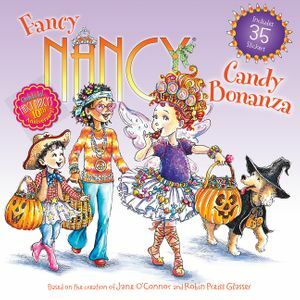 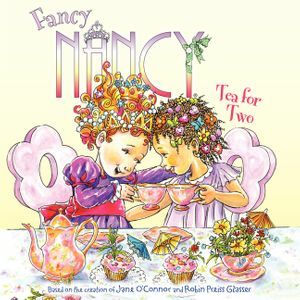 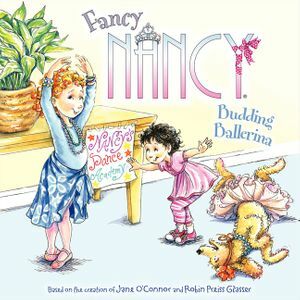 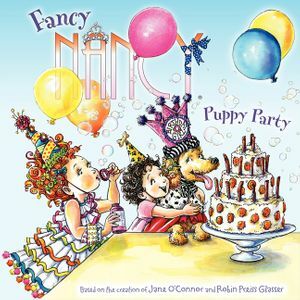 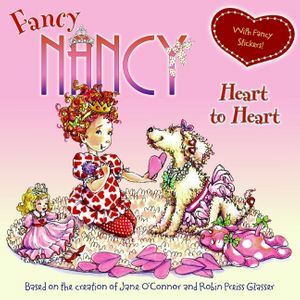 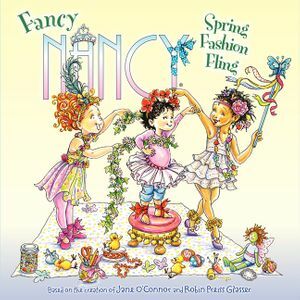 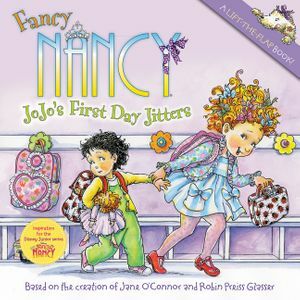 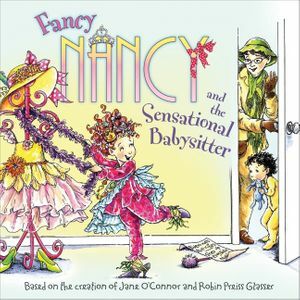 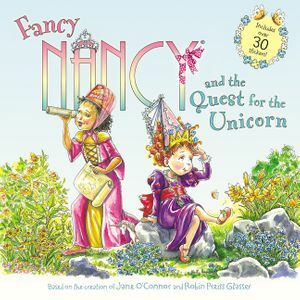 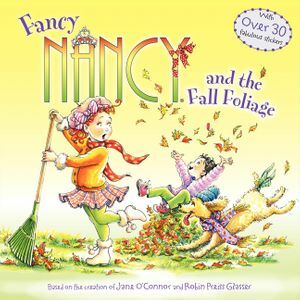 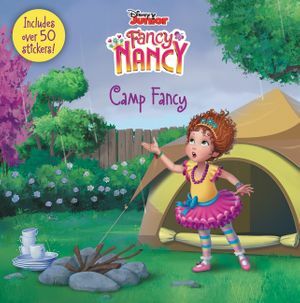 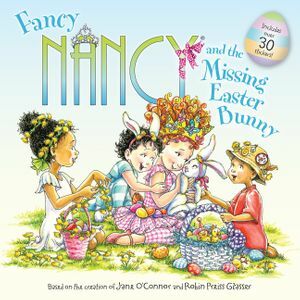 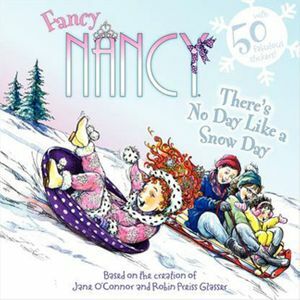 This book includes thirteen flaps that open to reveal hidden surprises that will delight all Fancy Nancy fans!